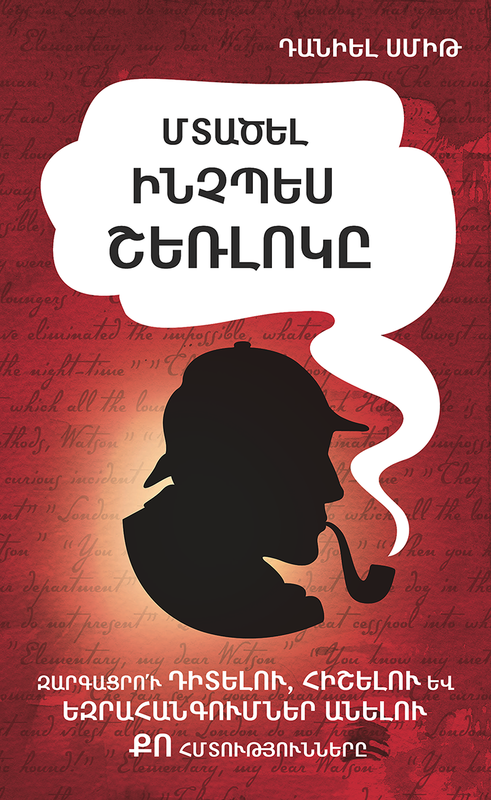 This book will boost your powers of observation, memory, deduction and reasoning using the tricks and techniques of the World’s most famous detective. It is packed full of case studies, tests and examples from the original novels. Topics covered include: mind palaces, non-verbal tells, lie detection, intuition, concentration, listening, alertness, relaxation, logic, speed reading, people watching, information shifting and much, much more. You will never look at a shirt cuff, trousers hem of scuff on shoe in the same way again.